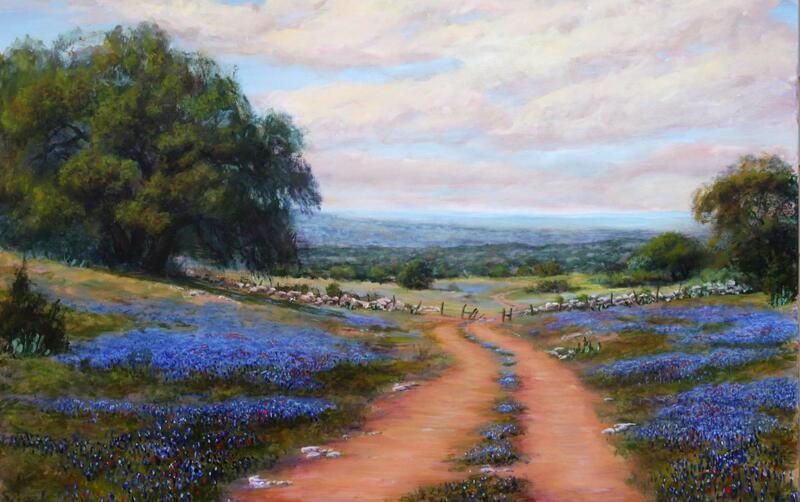 As a native of Central Texas, LaJuana captures the beauty which surrouds her country home in her landscape paintings for which she has become known. 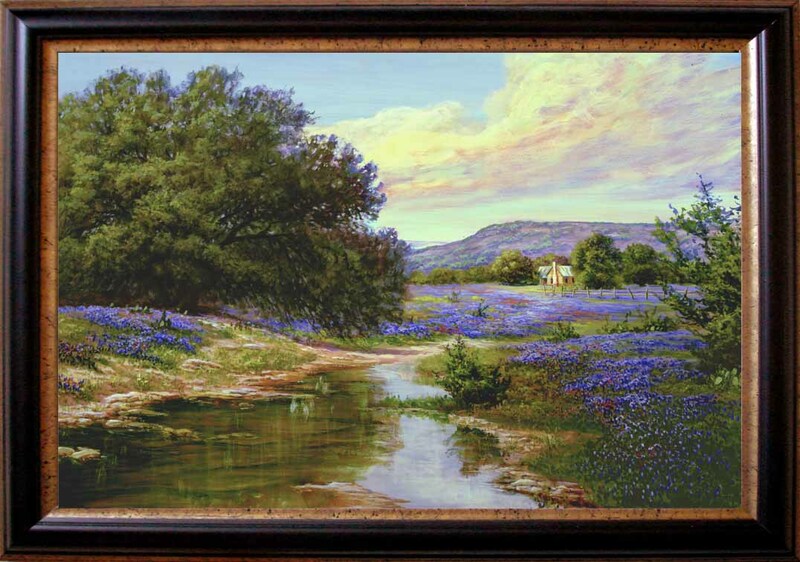 The purpose of her works is to remind the viewers of the beauty of nature with which all are blessed. LaJuana lives near Crawford, Texas (neighbor to President Bush) where she spends most of her time as an art instructor and artist. 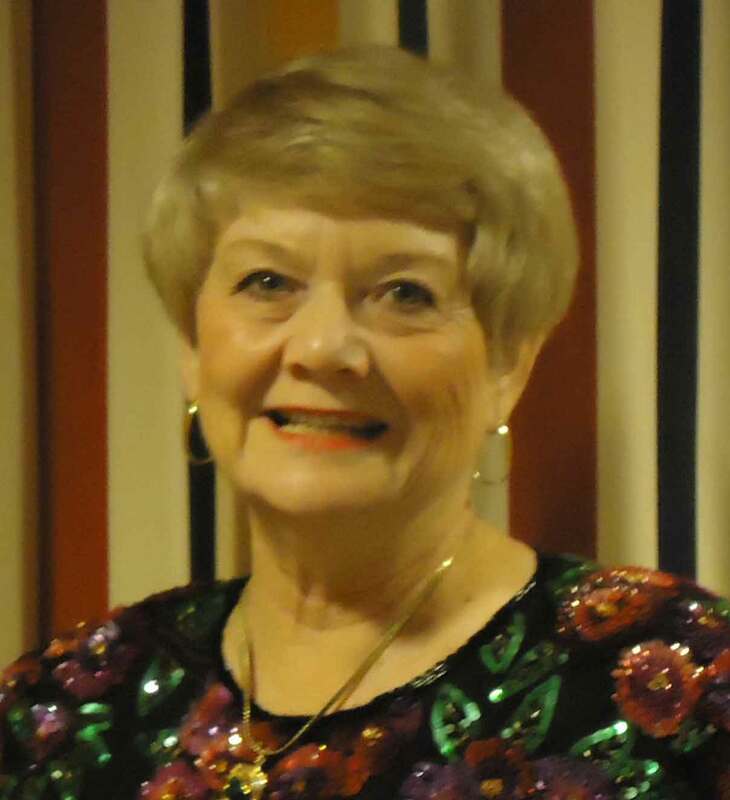 She is also an accomplished musician and former piano teacher. In this field, she was awarded the highest accolade given by the National Guild of Piano Teachers which is certification by the American College of Musicians, and was included in the International Who's Who in Music. She has had the privilege of playing for the Easter service with the Bush family in attendance at Canaan Baptist Church. LaJuana has studied art with many noted instructors and at McLennan Community College. She has been included in Who's Who in American Woman and Notable Personalites of America. 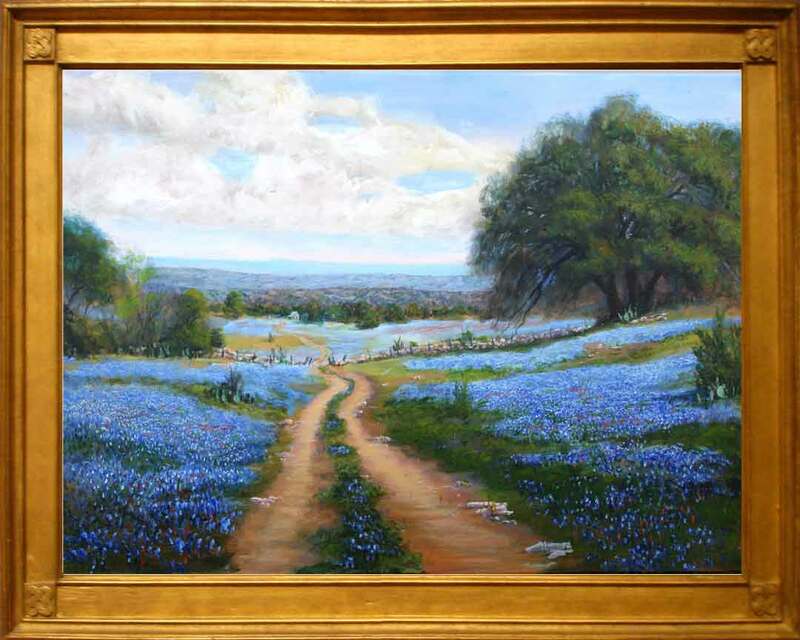 LaJuana is a member of the Texas Wild Bunch Professional Artists. 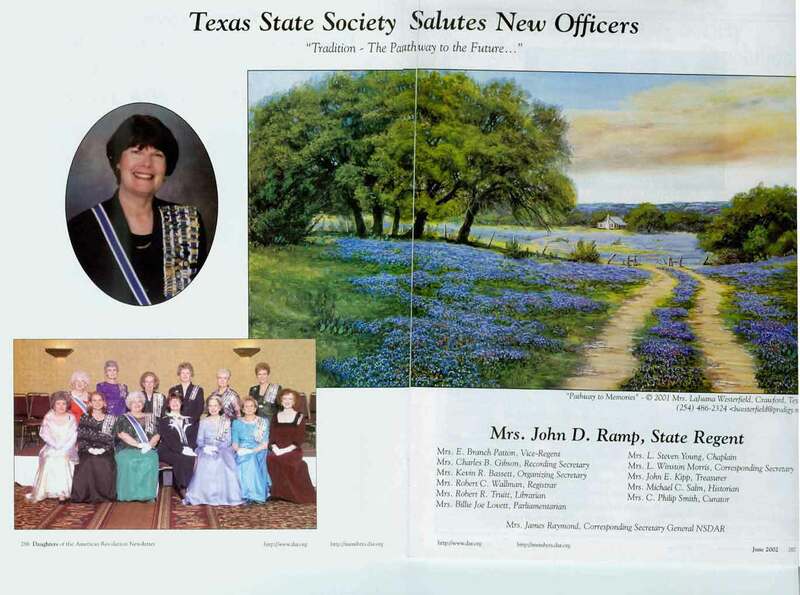 Her work has represented the State of Texas in two issues of the Daughter's of the American Revolution national publication. The ad for 2002 was awarded the honor of "Best DAR Ad in the Nation". She was invited by the International Biographical Centre in Cambridge, England to attend the International Congress of Art and Communication and to show her works in the Congress Gallery in Amsterdam, Holland. LaJuana is one of thirteen artists selected to have their work published on the 2009 Waco Art Calendar. Her works are owned by individual and corporate collectors throughout the world, including Samsung, Ernst & Young, MBNA Bank of Dallas, Countrywide Mortgage, Providence Hospital of Waco, Round Rock Hospital, Metroplex Hospital of Killeen, Guaranty Bank, Greater Waco Chamber of Commerce, Senator Kirk Watson, Australian Prime Minister John Howard and President George W. Bush..